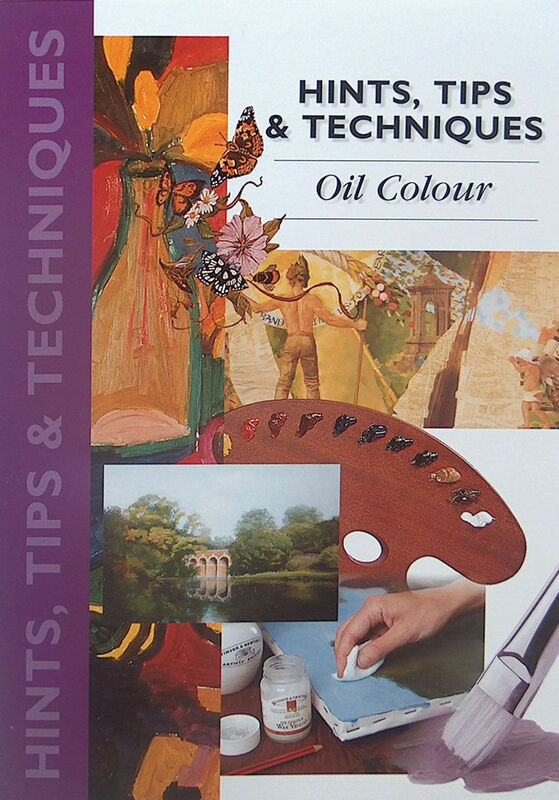 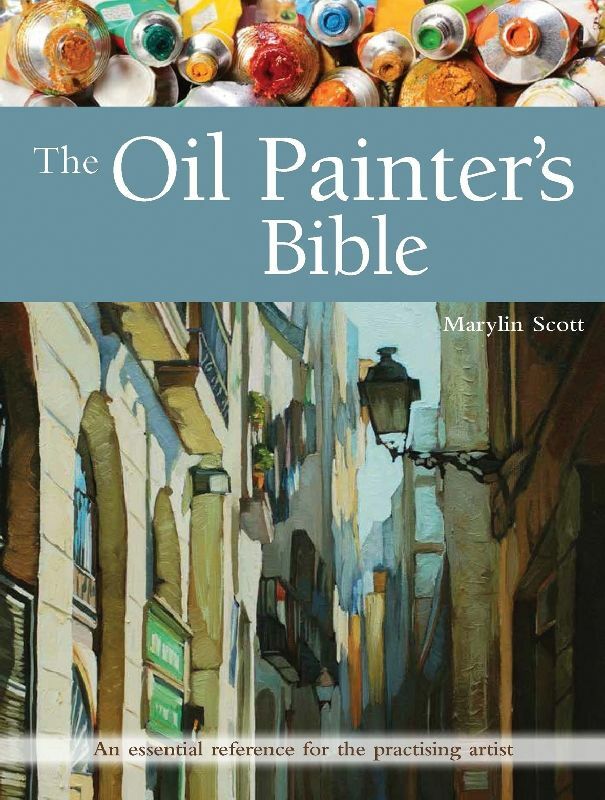 In-depth expert teaching makes this a comprehensive guide to oil painting, drawing on the expertise of four respected and well-loved artists. 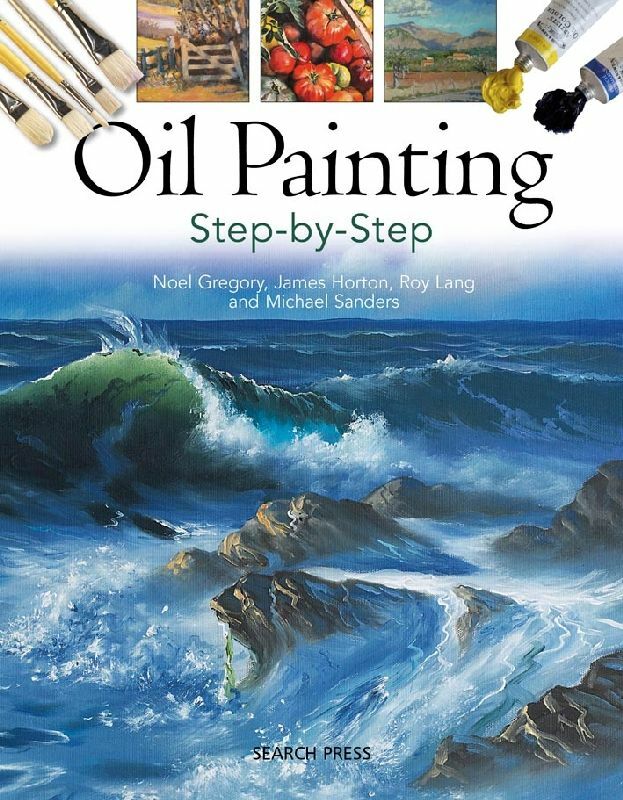 There is a wide variety of styles and subjects shown and over 300 step by step photographs show how to paint many beautiful paintings. 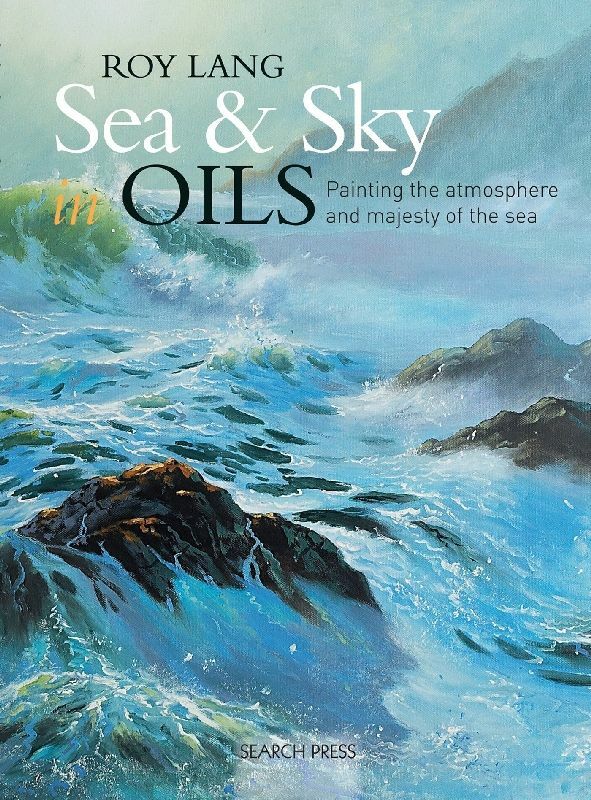 Roy Lang shows you how to capture the power, majesty and atmosphere of the sea in oils.